New Year, New Changes. This time, last year I vowed to blog daily and post up to 3 videos a week. It got off to a pretty good start but come our move and being internet-less for 7 months, it became virtually impossible, but this year there's no flat-moving plans up ahead, and my aim is to stick to my old schedule good and proper (well, as best I can...). I'm Back and Blogging! 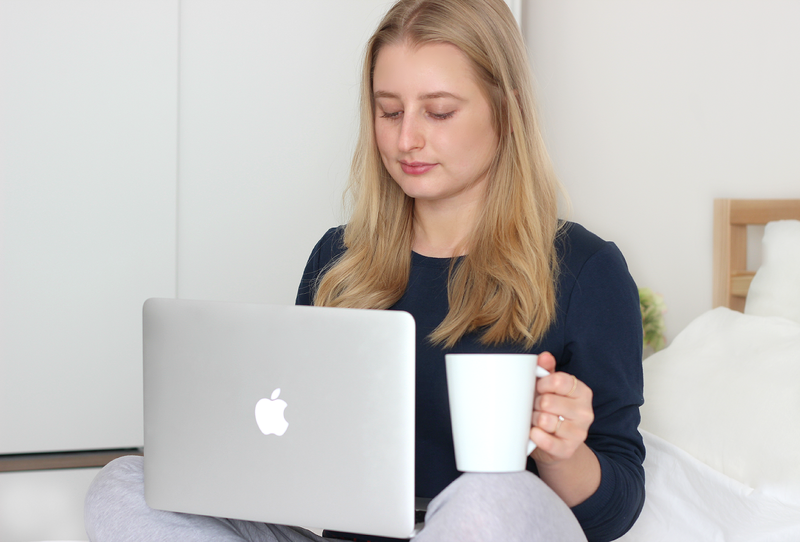 That said, I came back to blogging after months off and although a little rusty, I couldn't wait to get stuck back in - it hit home how much I love putting my all into this blog and exactly why I do so. I'm Going Cruelty Free! I'd deem this one of my biggest achievements of 2015, I've waved off a lot of old product favourites, but have been introduced to many new ones. I'm so proud to now only support non-animal-testing brands and I can't wait for future CF discoveries. Come at me! Cruelty Free Replacements for My Old Favourites. A post of this sort became highly requested and went down a treat - I'll get to work on some more to prove how rewarding it truly is to ditch animal cruelty for the sake of cosmetics and make the switch to the more furry friend caring companies. The Best Beauty Offers Around as of Now. Round-ups of weekly beauty deals and discounts became some of my most-viewed posts - I'll be keeping these up as you lot love them but also because I too enjoy the research and write-ups. Skin Food. Alongside the above, my Saturday Skin Food posts seem to go down rather nicely. Going vegan 7 months or so ago was another major achievement for me and I'm here to show why it's not all salads and soups, with tasty recipes that work wonders for both you and your skin. Discovering LoveLula.com. One of my favourite online beauty haven finds is this right here; an edit of the best cruelty free, all-natural products and brands. Plus they have the best rewards scheme going - £5 worth of points when you spend £50, £10 when you spend £100, and so on, which can then be redeemed on future purchases. Score! Top 3 Clean Eating Blogs. I put this post out there before making my lifestyle change and it was well received by many of you in need of a bit of inspiration too. I continue to scour these blogs on a weekly basis for meal ideas and more - if you're thinking of going vegan this year, these sites are a good place to start. Daily vlogging. During two months of the summer, I decided to go at it with the dailies - I enjoyed it so much that once the first challenge was up I wanted a repeat a second time round. It was bloody exhausting but super fun which lead me to part-take in Vlogmas, that however, didn't work out quite as planned but there's more on that to come. As far as resolutions go, I'm giving all of that a miss this time around - like many, I fail to keep it up even until the end of January (standard) but I've got an alright feeling for the next year to come - there's always room for improvement and change, and whilst I plan to continue with many of the regulars above, I aim to focus a lot more on the food side of things, day/week in the life-style vlogs, cruelty free beauty and anything else you wish to see along the way, just shout out in the comments below - I'd be grateful to hear your thoughts, as always. With that said, I'd love to leave this post here with an almighty thank you for your incredible love and support across the YouTube and blog board over the past year, for sticking around when I went months without being able to post, and more recently as I've gone through the hardest time in my life. It's felt like I've been surrounded by a wonderful group of pals and it truly means so much that you take the time to stop by, have a bit of a read/watch and leave a little comment, they never go unnoticed.